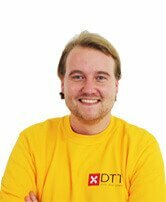 In the Persil Facebook game, the challenge is to bleach as many T-shirts as possible within 30 seconds. 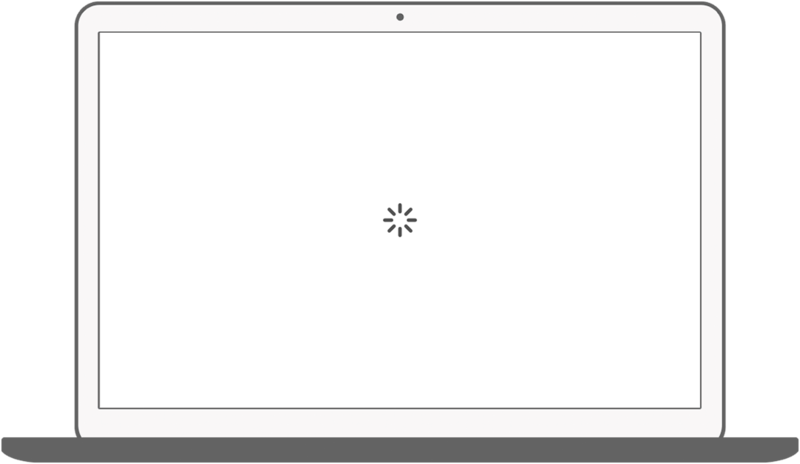 To bleach T-shirts, the player needs to pull the cord located on the bottom of each T-shirt. 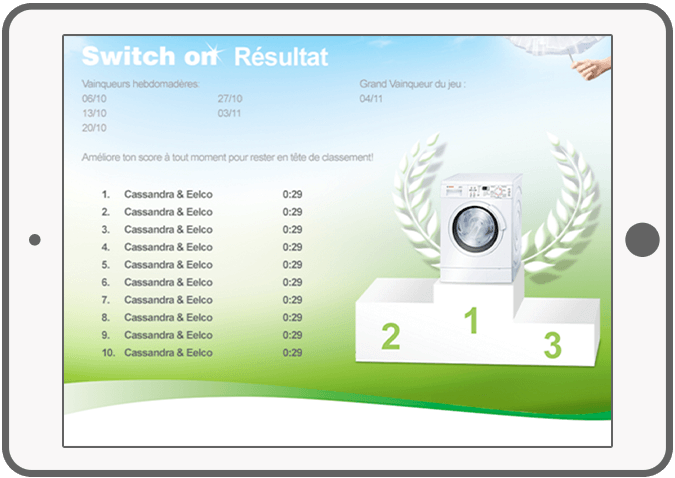 For each bleached T-shirt, the player gets one point. 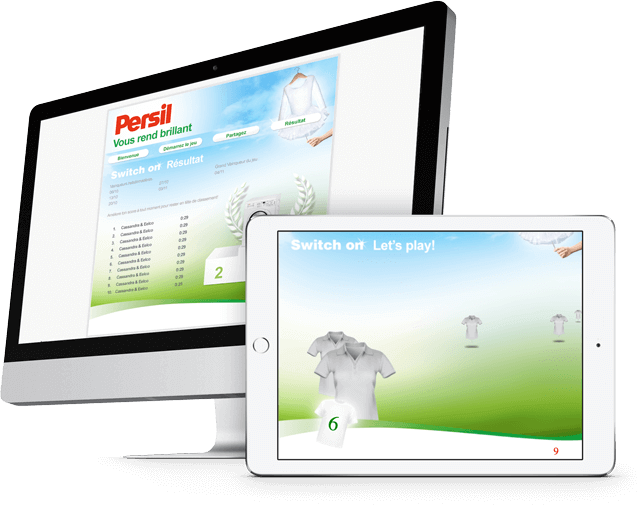 Players receive 3 points for shirts with the Persil logo. 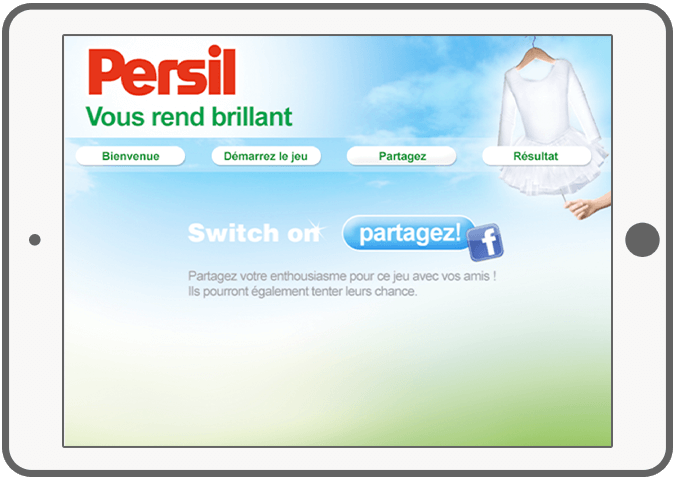 Persil Facebook game is a challenging and fun game aimed to increase the fanbase of Persil and generate enthusiasm in current fans. 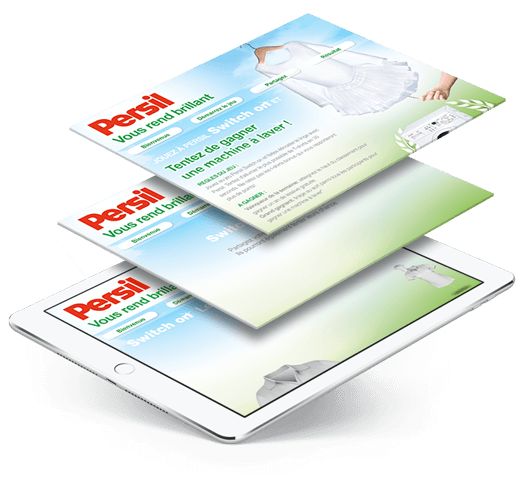 Visit their website for more information about Persil.